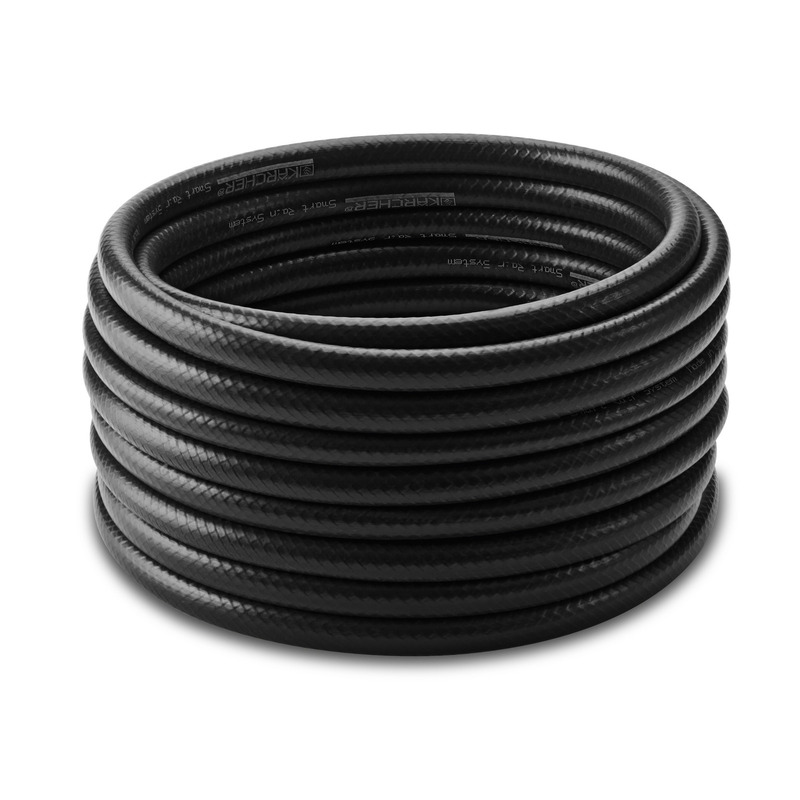 Rain System Hose: 10m 26452270 https://www.kaercher.com/ie/home-garden/watering-systems/kaercher-rain-system-tm/rain-system-hose-10m-26452270.html The Kärcher Rain System hose is an integral part of any irrigation system. With numerous components that can be attached directly to the hose, you can build your perfect irrigation system. 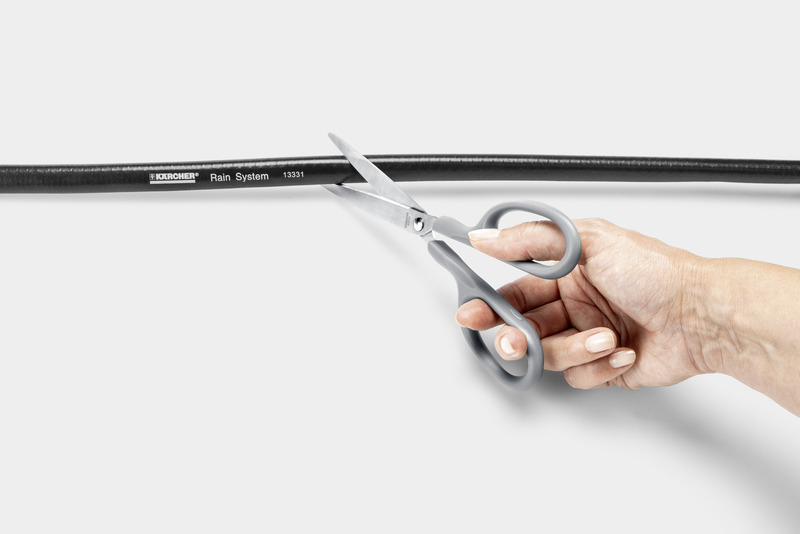 The Kärcher Rain System hose is the main component of the Kärcher Rain System garden irrigation range. Pressure resistant up to 4 bar, the braided hose has a three layer construction that makes it weather resistant, UV-proof and resistant to algae growth thanks to its inner opaque interlayer. 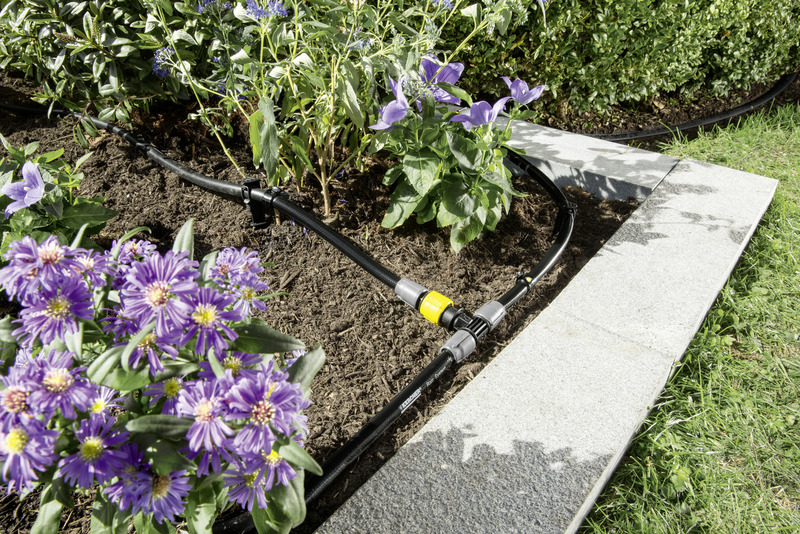 Free of cadmium, barium and lead, meaning that it poses no risk to health or your garden, this rain system hose distributes water evenly and can be shortened, extended with I-connectors or branched with T-connectors. 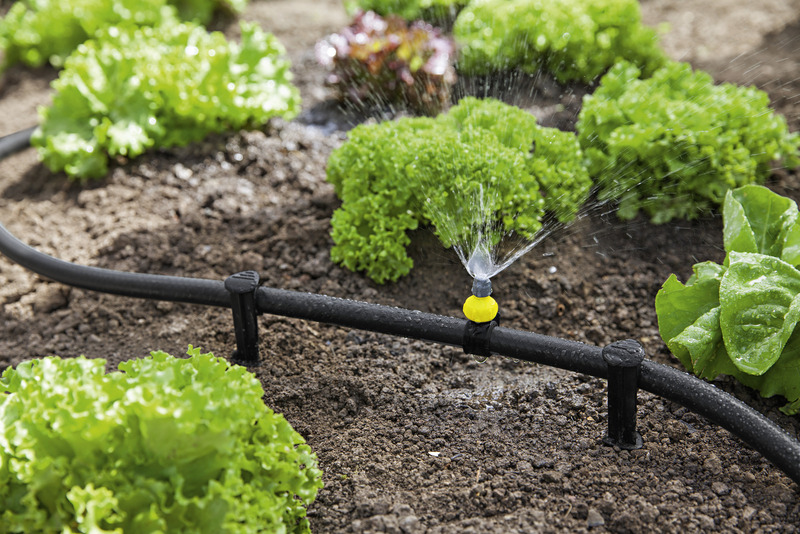 Our Rain System hose works with the Kärcher SensoTimer and numerous Kärcher components such as drip, sealing and spray collars, to combine the advantages of micro-dripping and conventional watering. Designed to suit any garden size or shape, simplify your watering needs with this essential Kärcher hose. Drip, sealing and spray collars can be easily affixed. Prevents algae formation in the hose. Rain System Hose: 10m is rated 3.0 out of 5 by 1. Rated 3 out of 5 by Whizzy from Not up to expectations Bought this product after watching the video. I wish installing the sprinklers was as easy as demonstrated on the video.